@Earlysport: Sorry to hear that, it's a shame you interpreted it like that, definitely wasn't the intention of the film. 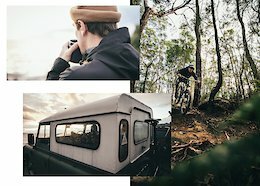 The aim was to show that whilst Sydney might not be the first place that comes to mind when thinking of mountain bike destinations, there is still plenty of fun to be had. Even in a big city like Sydney. @Stumpy2: Definitely didn't intend for it to be condescending, but after re-reading it can see how it might have came across like that. Advice taken on board. Too true, the number of volunteered hours put into Sydney trails is unreal. We've got a bit to play around with, could definitely be worse. The Garigal Gorillas and the trail builders in Sydney are awesome. They're determined legends making lemonade from lemons. That's it, somewhere to ride is better than nowhere to ride. I hear you, it's frustrating to say the least. You're certainly right about the Blue Mountains and Wollongong, amazing riding around both those areas. The future of mountain biking in Wollongong is looking pretty bright too, keen to see what happens down there over the next few years. More good things to come hopefully. 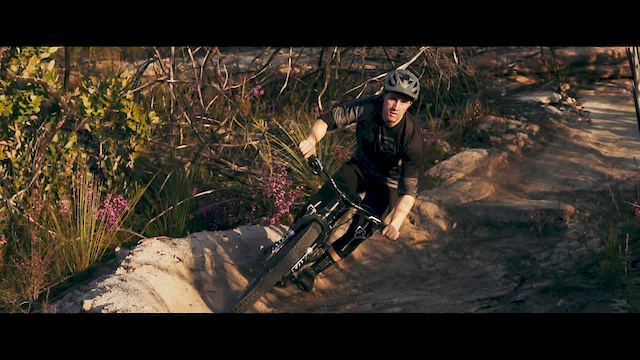 In the film we were more referring to mountain bikers that live in the CBD of Sydney. Wanted to show that it might not be in the same realm of cities like Vancouver for mountain biking, but there is still plenty of fun to be had. Yep Nth beaches/ St Ives, most are mapped on Trailforks. You're right about the tech around there, the rock to dirt ratio is certainly favouring the rocks.